Say Aloha to the long weekend by catching up on all the latest news from where you’d prefer to be spending your break. 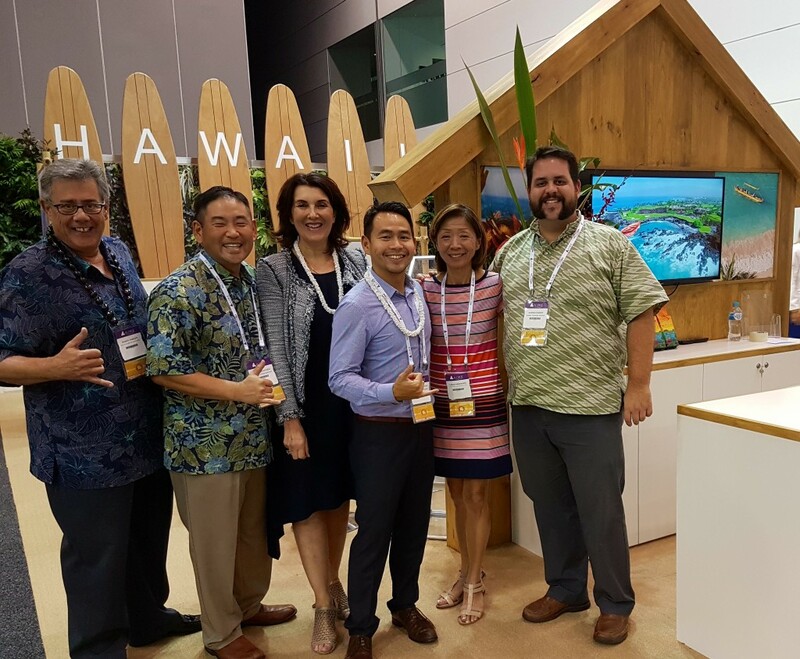 The Meet Hawai‘i delegation for AIME 2019 has confirmed a record number of exhibitors for the 2019 event. The all-star line-up travelling from Hawai‘i includes Oahu Visitors Bureau, Maui Visitors Bureau, Maverick Helicopters Hawai‘I, The Kahala, Hilton Hawaiian Village Waikiki Beach Resort and Ritz-Carlton Residences Waikiki. There are exhibitors representing a variety of hotels, an activity provider as well as our team from the island visitor bureaux attending AIME this year. Are your clients already planning their 2019 escape? Now is the time to book their Hawaiian holiday with Hawaiian Airlines’ Australia Day Sale! 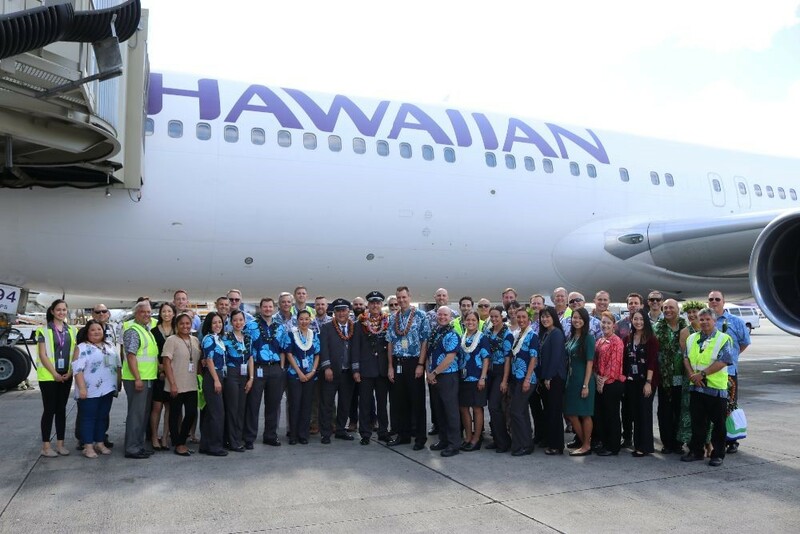 In January 2019 Hawaiian Airlines bid a fond aloha to the last of their Boeing 767-300ER, the aircraft that propelled the airline to far-reaching destinations and allowed them to share their authentic hospitality with millions of guests from around the world. The widebody twin-engine jet joined the Hawaiian Airlines fleet in 2001, replacing our DC-10s and heralding a new era of aviation engineering at the start of the 21st century. 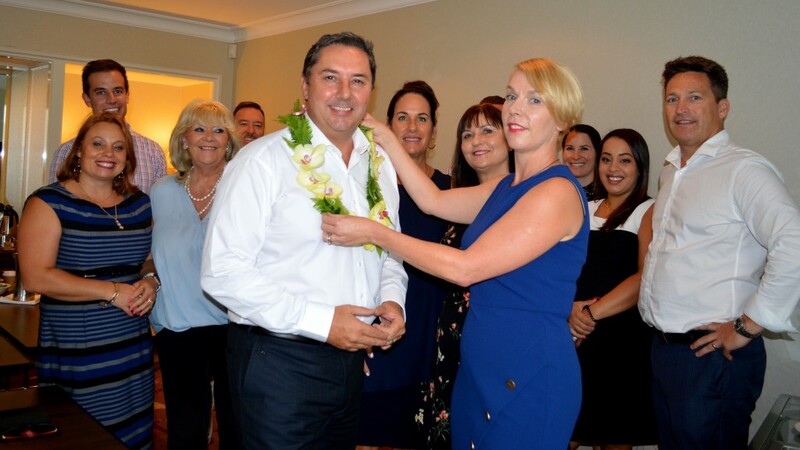 Hawaiian Airlines’ new Regional Director Australia and New Zealand, Andrew Stanbury, received a warm welcome from his Australia and New Zealand teams at his first formal planning session in Sydney. Mr Stanbury who commenced on 02 January, will lead Hawaiian’s growing commercial activities in both countries and brings to Hawaiian diverse international knowledge and experience. 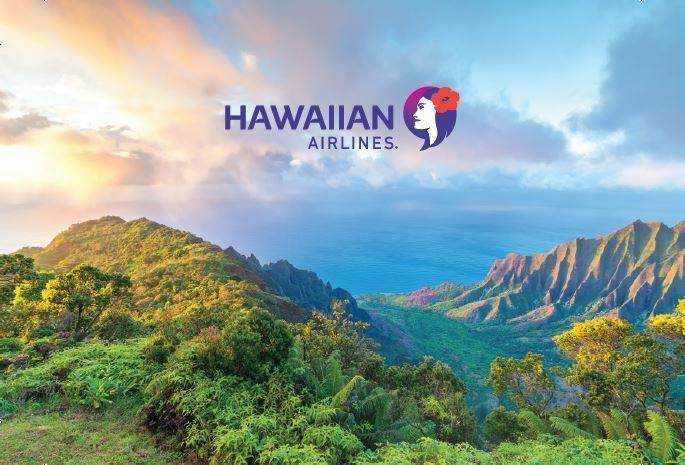 After a highly competitive pitch, Hawaiian Airlines has appointed whiteGREY as its selected agency partner of choice, to support its overall marketing strategy throughout Australia and New Zealand. whiteGREY will be responsible for strategy, creative, events and sponsorships. whiteGREY will be partnering closely with WPP AUNZ agency, MediaCom, regarding all media requirements.